Harry Lemon Parkhurst was born in July 22, 1876 in Minneapolis, MN. His parents were David and Martha Parkhurst. He was an only child. His father was a traveling salesman. By 1893 they had moved to Chicago and lived at 3517 Ellis Avenue. In 1896 Harry Parkhurst studied at the Art Institute of Chicago. 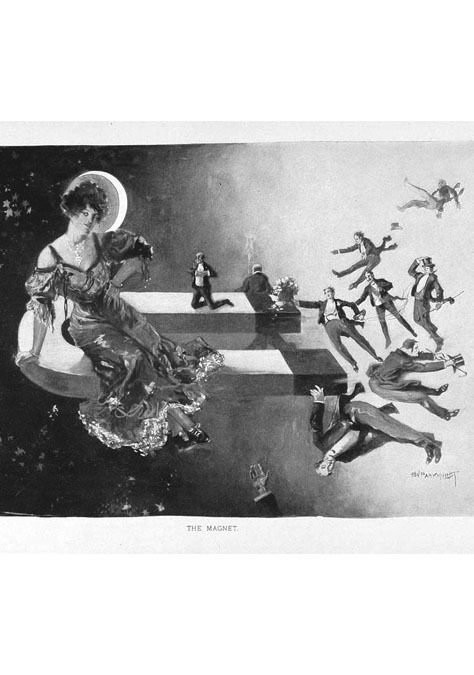 In 1898 he worked as a line artist designing advertising for Chicago newspapers and for Godey's Magazine. He signed his work "H. L. Parkhurst." In 1899 he moved to New York City, where an older artist, named Henry Landon Parkhurst, happened to work at Tiffany and teach at the New York Academy of Fine Art. 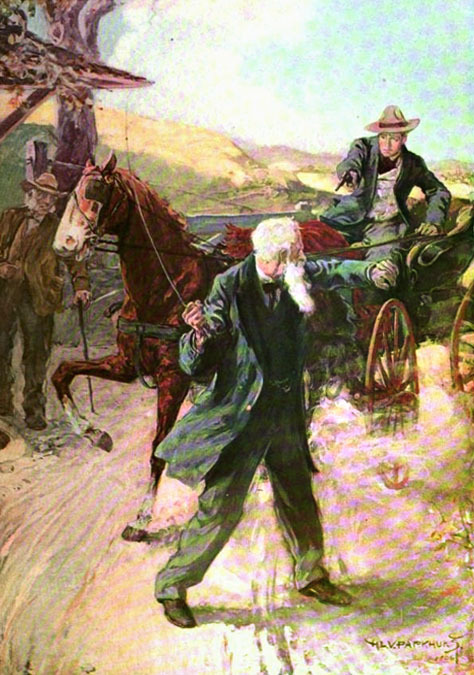 That artist also signed his work "H. L. Parkhurst," so to distinguish himself from this more established artist, while also benefiting from any natural confusion, Harry began to sign his work "H. L. V. Parkhurst." 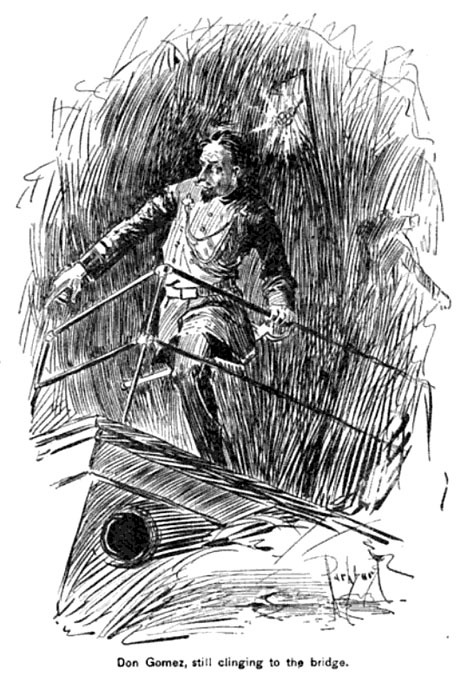 The extra "V" came from his mother's maiden name, Victor. In 1902 he married Adelaide C. Parkhurst, and they moved to Peekskill, New York. They lived with his elderly parents at 1899 Crompond Road. The artist commuted to his East Harlem art studio at 2135 Seventh Avenue (127th Street) in New York City, where he created freelance illustrations for Everybody's Magazine, Harper's Bazaar, McCall's Magazine, Munsey's Magazine, Pearson's Magazine, and Woman's Home Companion. On September 12, 1918 he reported for his WWI draft registration and was recorded to be medium height, medium build, with gray eyes and brown hair. At age 42 he was not eligible for military service. He moved to 9 Third Avenue, in Port Washington, NY, on Long Island. He commuted each day on the Long Island Railroad to work as the art director of the Frank Seaman Advertising Agency, at 470 Forth Avenue in Manhattan, where he created ads for American Tobacco, Colgate, Eastman Kodak, and Goodyear Tires. In 1928 he bought a splendid home for $35,000 at 170 Brixton Road in Garden City, NY, on Long Island, where he lived with his wife, widowed mother, and a live-in house maid. He used a second floor room for his art studio. 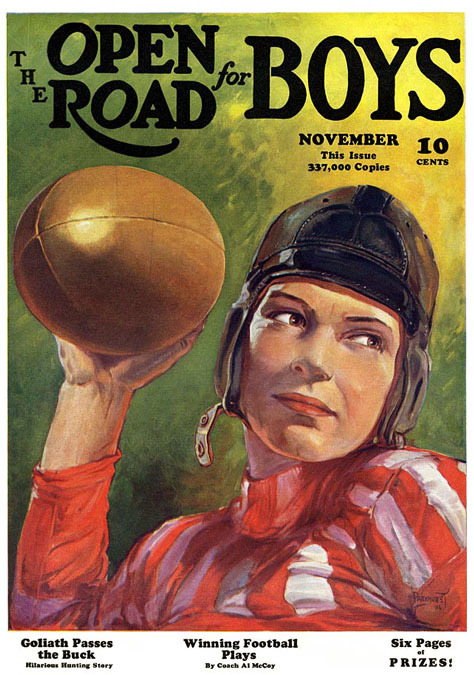 During the Great Depression the advertising market collapsed. 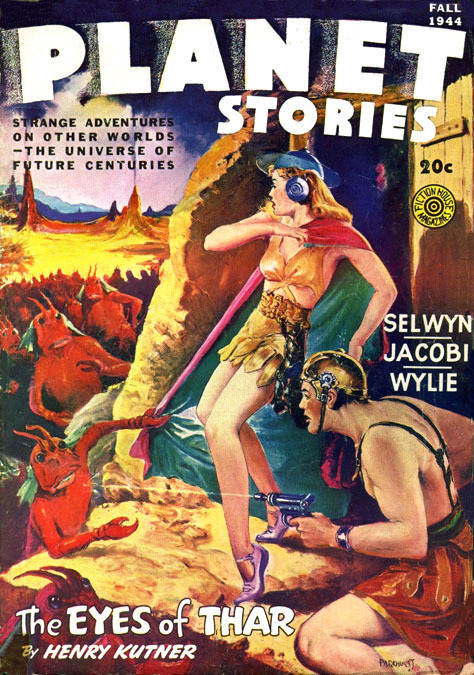 He began to work for pulp magazines, which depended on income from newsstand sales instead of advertising. 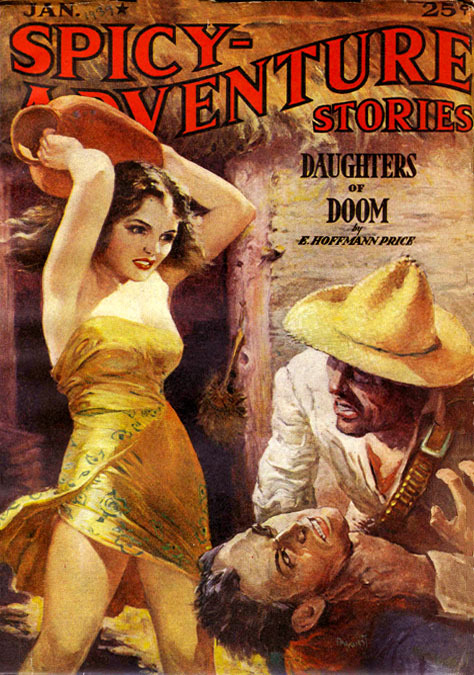 Ironically, this was the beginning of the pulp industry's most prosperous years. 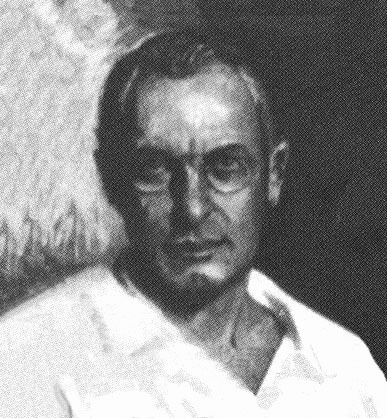 He drew pen and ink story illustrations for Fawcett, Fiction House, Ranger Publications, and most memorably for Harry Donenfeld's Trojan Publications. 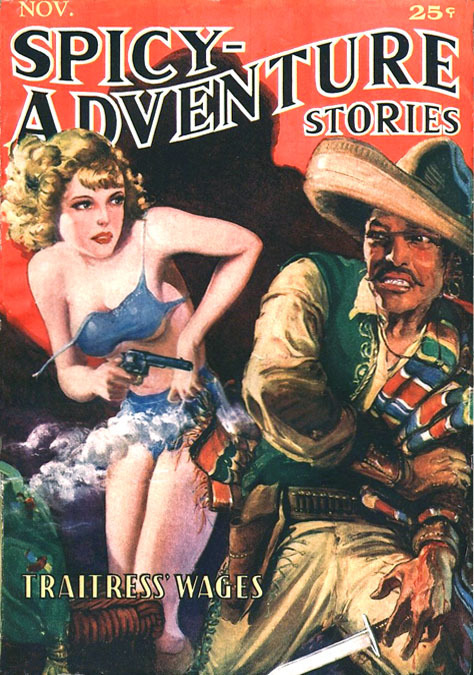 He painted pulp covers for Complete Detective Novel, Easy Money, Fighting Western, Hollywood Detective, Private Detective, Romantic Detective, Romantic Western, Short Stories, Spicy Adventure, Spicy Detective, Spicy Mystery, Spicy Western, Triple-X, Wild West Stories, and West Magazine. 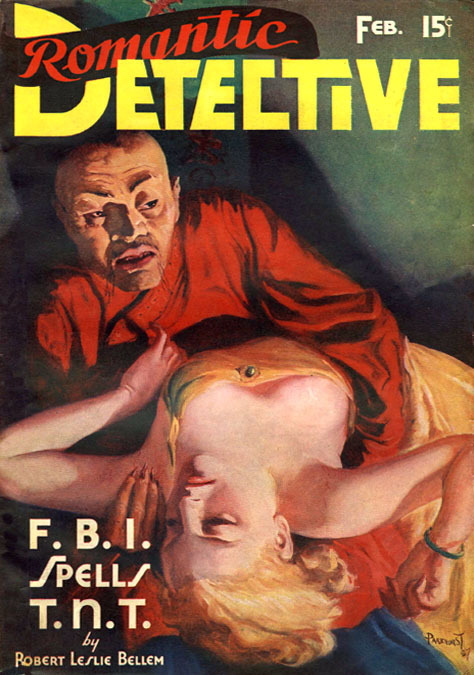 In 1937 he drew the serialized comic strip, Murder For Exercise, which appeared regularly in Spicy Detective. 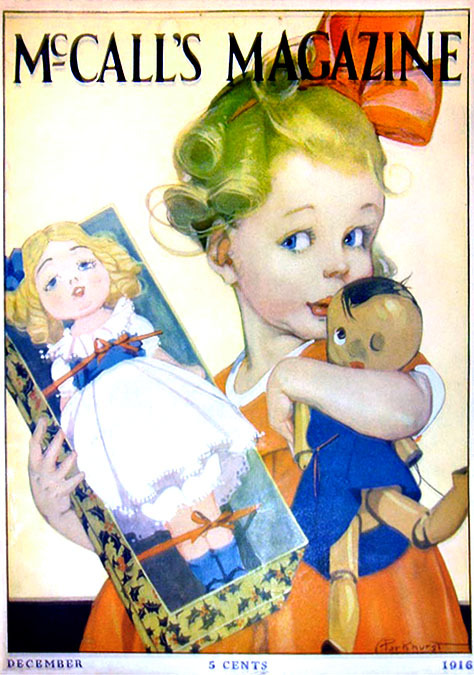 He later drew Dear Little Dude for Spicy Western in 1939. 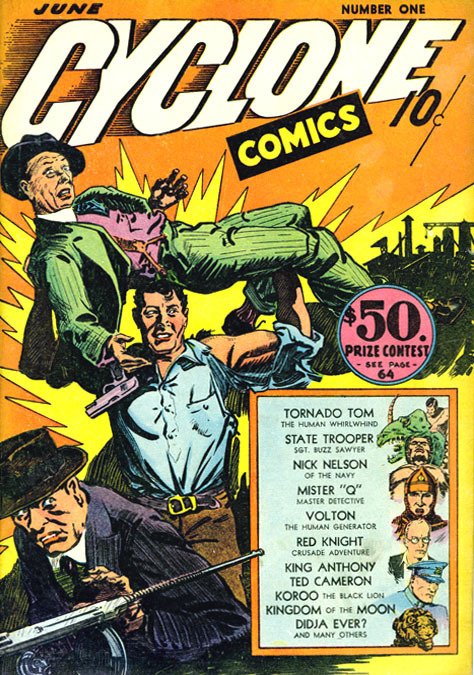 In 1940 he drew the cover for Cyclone Comics, as well as some of the interior comics. 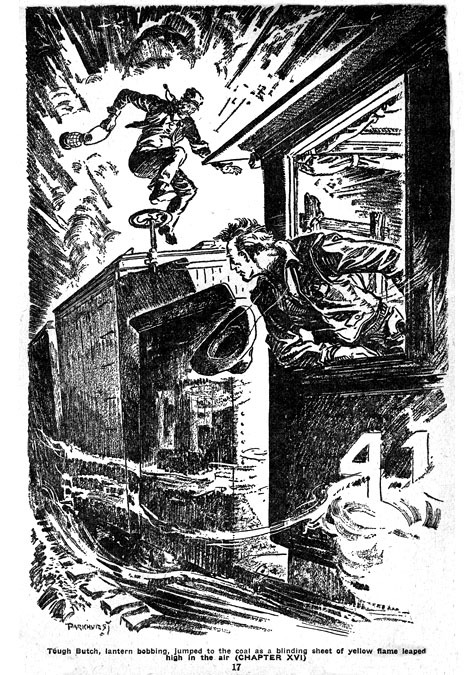 In 1942 he began to draw Golden Arrow for Fawcett's Whiz Comics and Hopalong Cassidy for Fawcett's Master Comics. 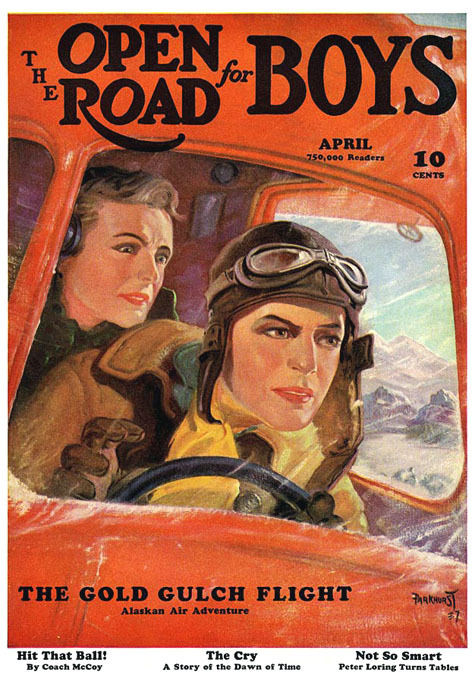 Before and after the war he created both interior and cover art for The Open Road For Boys. He was too old to serve in the military during WWII. 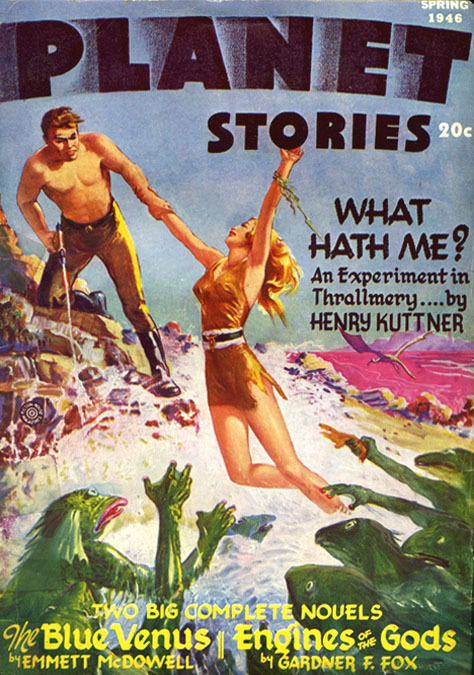 After the war he painted covers and drew interiors for Fiction House Planet Stories. 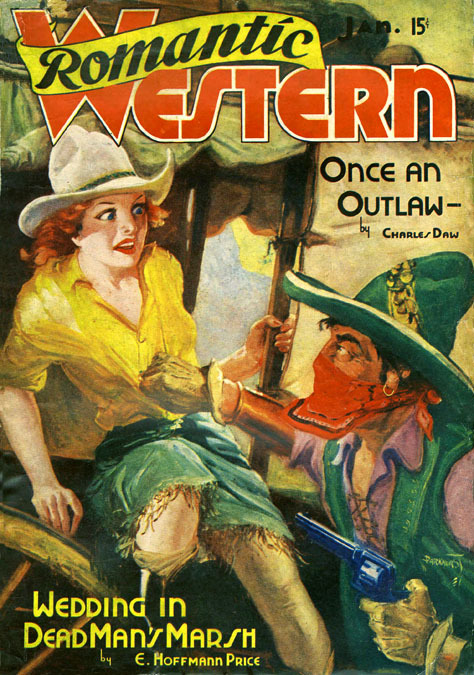 In the late 1940s he drew Chuckwagon Charley's Tales for Dell/Western under the pen-name "Harry Parks." He was also one of the artists to draw Roy Rogers, Trigger, and Gene Autry's Champion. 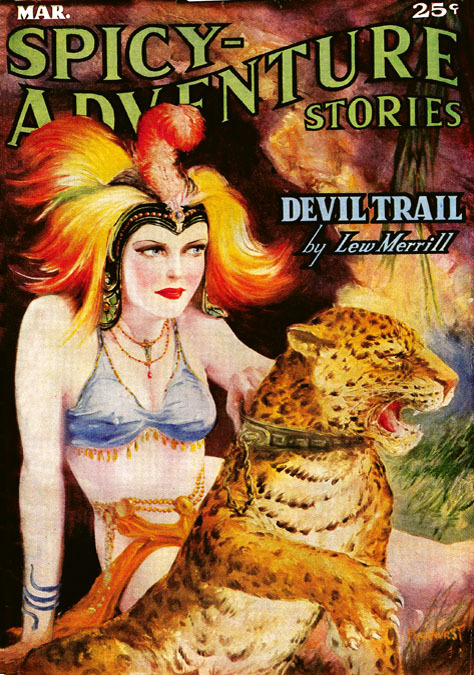 In 1951 at age 75 he retired from drawing comics. In his senior years Harry Parkhurst lost his eyesight. He became a resident of the Burrwood Home for the Blind in Huntington, NY, where he died at age 86 on September 17, 1962.